AJ Auxerre or Auxerre is a French Football club, based in Auxerre, Burgundy. It was founded in 1905, and has successfully stayed in the top division of Ligue 1, the French top flight ever since. Auxerre have many top French players in their team, such as Maxime Bourgeois and Anthony Le Tallec. 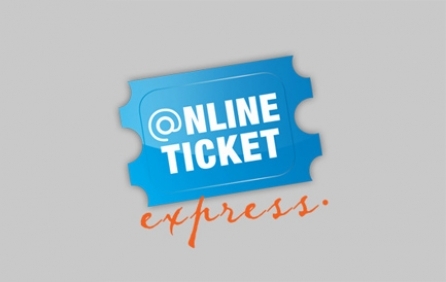 With a long and mouth-watering season in Ligue 1 ahead, why not buy Auxerre tickets from OnlineTicketExpress.com. Auxerre always promises to be strong opposition and title contenders in the French top flight of football. Taking all this into account, if you want to buy Auxerre tickets, now is the time! Large Selection of AJ Auxerre Tickets. AJ Auxerre Tickets are in High Demand! Book Now. Get Excellent Official AJ Auxerre Tickets. We’re sorry, AJ Auxerre tickets are currently not available. Sign up for a AJ Auxerre tickets alert and we will let you know as soon as we have tickets available for sale. Please enter your email below for a AJ Auxerre updates! * You will receive AJ Auxerre email alert immediately once the tickets you're looking for become available. * Don’t Miss out the AJ Auxerre event.